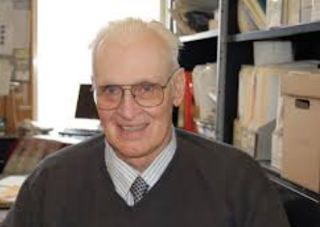 I am so sorry to report that meteorologist and hurricane specialist Dr. Bill Gray has passed away. Dr. Gray was the first to attempt season hurricane forecasts as well as contributing much to the field of tropical meteorology. Dr. Gray was one of the meteorologists I admire the most. Like Dr. Ted Fujita, while perfectly willing to use computers and other tools, he would also roll up his sleeve and dive into the data before coming to a conclusion. Dr. Gray will be greatly, greatly missed. My condolences to his friends and family. Addition: A full eulogy is here.